Liverpool FC has released the following away ticket details for the Premier League match at Bournemouth on Saturday December 8. The game at Vitality Stadium will kick off at 12.30pm GMT. We have received a total allocation of 1,338 stand tickets for this all-ticket fixture. 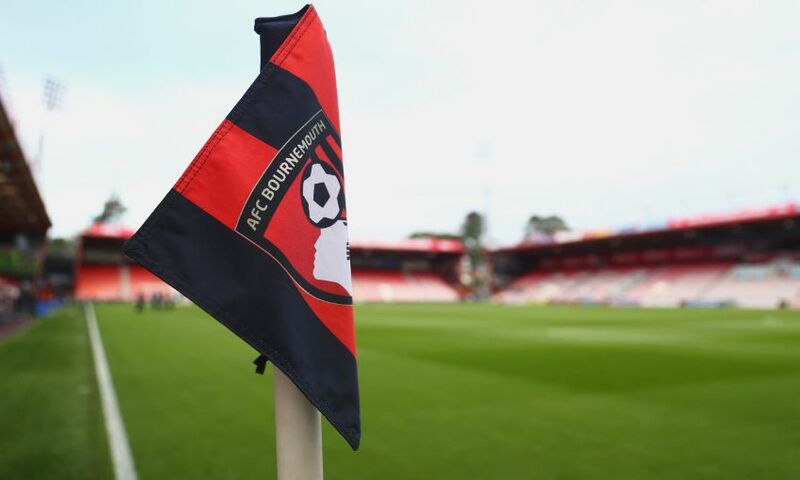 The club was offered 27 wheelchair bays by Bournemouth. However, following consultation with various supporter representatives, the club has agreed to take a reduced allocation of 13 wheelchair bays. This, along with further reducing the number of tickets allocated for contractual obligations, allows the club to accommodate more supporters who require a wheelchair bay compared to last season while also satisfying all supporters who attended 19 Premier League away games in 2017-18. Taking more than 13 wheelchair bays would result in some supporters with 19 Premier League away games from last season missing out on obtaining a ticket. We will continue to work to increase availability for all supporters and would like to thank Bournemouth for their cooperation. Within the allocation are a minimal number of tickets that are restricted/severely restricted in view. These tickets are discounted by £3/£4.50 for adults and £1.50/£2.50 for concessions. Please note that unaccompanied juniors aged 13 and under are not allowed in the stadium. Within the allocation, the club has received 13 pairs of wheelchair and personal assistant tickets. Ambulant and personal assistant tickets are also available, concessions apply. Tickets will be available to season ticket holders, official Members and fan card holders based on attendance at Premier League away fixtures during 2017-18 on the following day.